Peaceful | Sana Ako si Ricky Lee! The idea to write about this again came from a reader who a few weeks ago contacted me to request for the WISH FULFILLING AND BUDDHA’S BLESSING MANTRA PENDANT. J mentioned in one of his emails that he’s just starting to understand more about the Buddha Dharma. A few days ago, he wrote another email inquiring as to whether there are mantras that he can recite for him to be calm and for him to have peace of mind. A calm mind and peace of mind are two different things. The latter is usually achieved one’s we have come to terms with our past deeds and mistakes, it is also achieved one’s we have attained a calm mind. It’s a struggle. 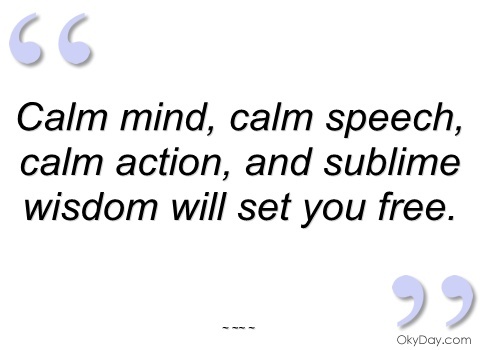 Having a calm mind is a precedent for a peaceful mind. Since a calm mind precedes a peaceful mind, that it what I’m going to discuss now. The first thing that you have to acknowledge is that it takes practice to have a calm mind. You work on it, it’s not something that you simply hope for and voila it happens right away. You have to constantly remind yourself that you want to be calm, that you NEED to be calm. I, myself, had to struggle to achieve a calmness that I really need. I used to be a very hot headed person, not only that, since I was young my mind has always been hyperactive, I would constantly think about how things would go wrong, how people are doing me bad, I always think that all good things are done with malice and hidden motives. Because of this, I do get into trouble a lot of times. 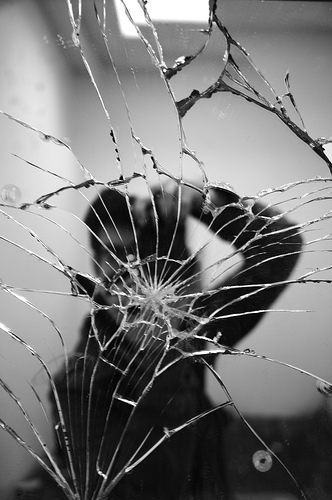 I was pretty violent and pretty harsh with my words and deeds; this kind of behavior is destructive not only to the people around me but also to myself. There were a few times that I wanted to see a therapist to help me with my hyperactive and malicious mind. However, when I delve into Buddhism deeply, I found myself becoming calmer. I still do have those burst of emotions and hyperactivity, but I can honestly say that I’m now calmer and is able to control myself better. 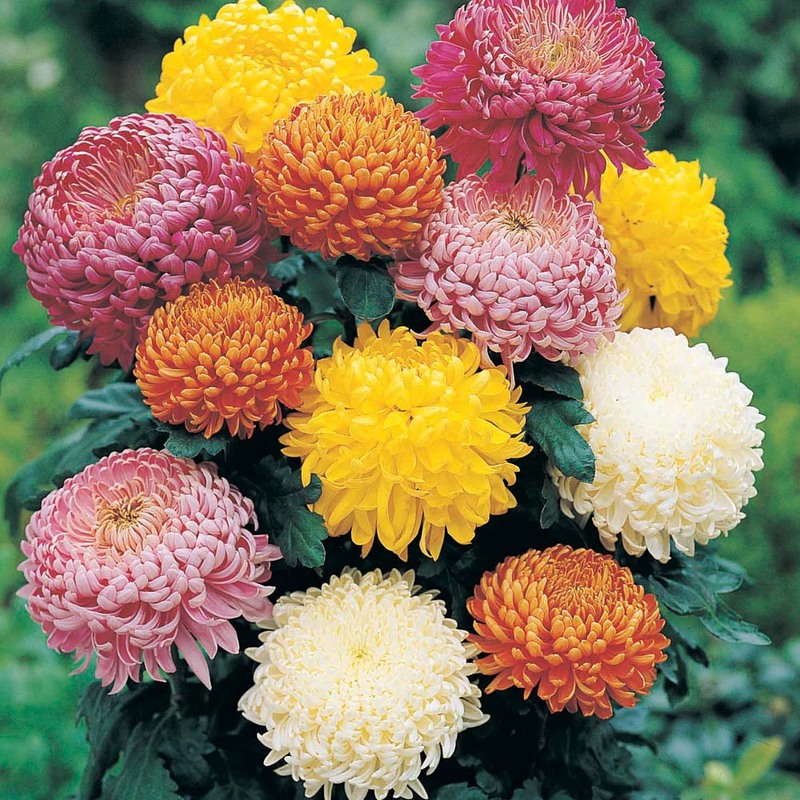 I also don’t really think a lot of negative thoughts and my being a worrier has subsided. I won’t be able to pinpoint in on a single thing that helped me to be more calm, rather the change, which was gradual, is brought about different things that all worked together in helping me to have a calm mind. First, understanding more about Buddhism has really helped. It helps that I understand that every action, every thought, every word has an effect. It creates karma, and whether that karma is good or bad depends on your deeds, words, and thoughts. The idea that reward and punishment is directly proportionate to your own deeds, thoughts, and words helped me to be more cautious and level headed. Second, images of the Buddhas, Bodhisattvas, Deities, Immortals also helped in constantly reminding me that I can always call on their assistance for me to achieve the calmness that I need. They had become a constant point of meditation for me. Another very effective tool is reciting the mantras. All the mantras will definitely have a calming effect. However, to be specific in the purpose of the calmness of the mind the PRAJNAPARAMITA MANTRA, the MANTRA OF THE MASTER OF HEALING, more popularly known as the MEDICINE BUDDHA MANTRA are the two mantras that works well with trying to calm the mind. 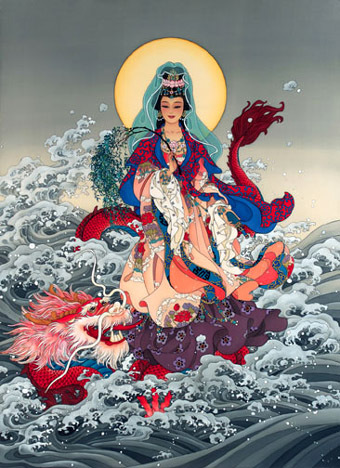 The Prajnaparamita Mantra is – TADYATHA OM GATE GATE PARAGATE PARASAMGATE BODHI SOHA. 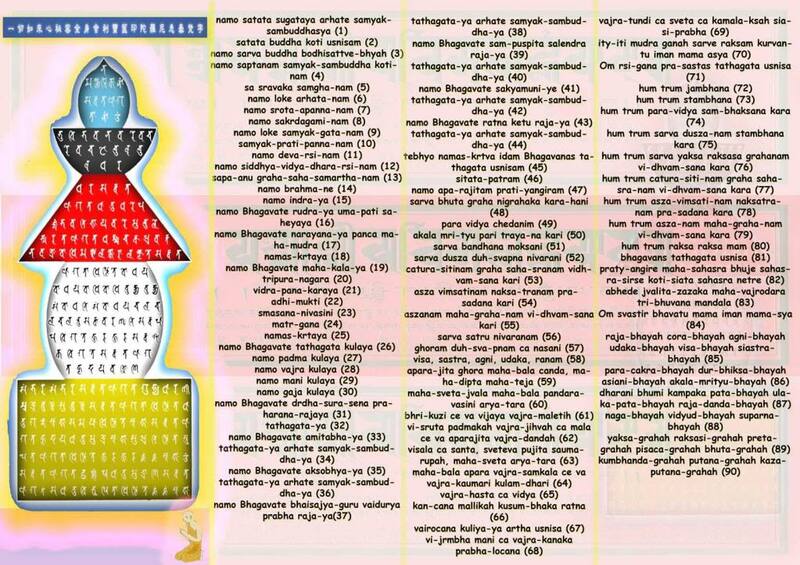 It really is just GATE GATE PARAGATE PARASAMGATE BODHI SOHA, however, when reciting it one needs to add TADYATHA OM. 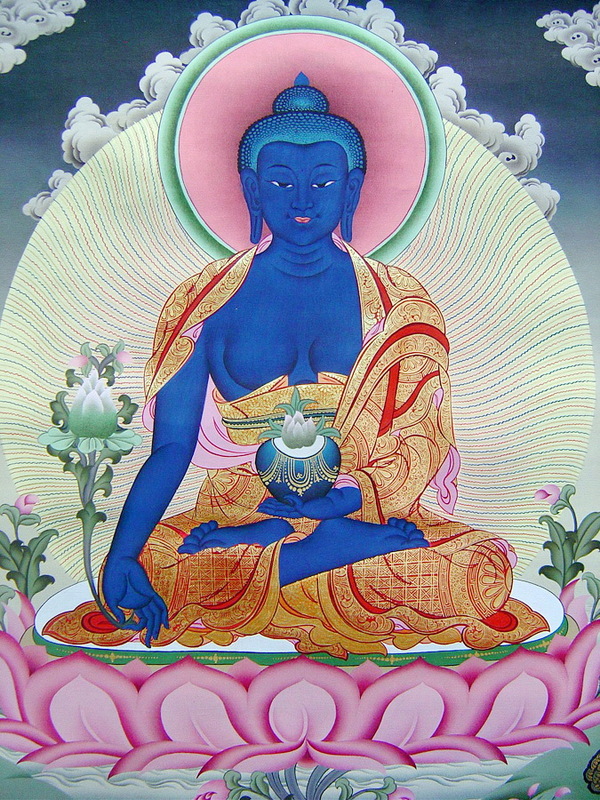 The Medicine Buddha Mantra is – TADYATHA OM BHEKANDZYE BHEKANDZYE MAHA BHEKANDZYE BHEKANDZYE RADZA SAMUGATE SOHA. Reading the various SUTRAS are also very helpful in trying to achieve a calmness of the mind. 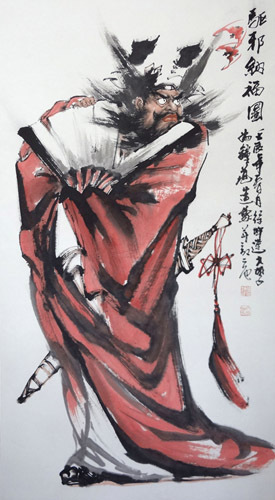 This is not only because at the point of reading you try your best to concentrate on the teaching, but more importantly, the Sutras really has such an effect. 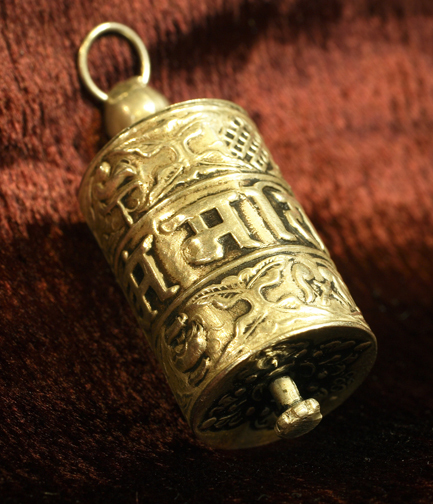 Wearing a PRAYER WHEEL is also a very powerful tool to help achieve a calmness of the mind that we all need. 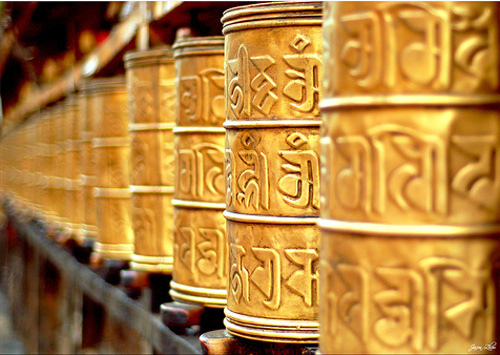 If you want to know more about the Prayer Wheel do read my post – THE POWER OF A PRAYER WHEEL. In my pursuit to have a calmer mind, I also decided to never watch horror movies because I find that the chi in creating a horror movie and watching them is so bad that it disturbs a person. It doesn’t matter whether you get scared or not, just watching it is enough to affect you in some way. Wearing the image of the Medicine Buddha or the symbolic script of the Medicine Buddha Mantra as pendant also has a calming effect. 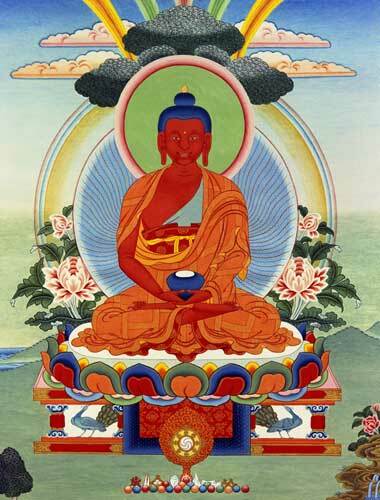 I’ve previously discussed in length about the Medicine Buddha and about the power of the mantra. If you want to know more about them please read my post entitled – MEDICINE BUDDHA: A HEALER, PROVIDER, AND PROTECTOR OF BOTH THE PHYSICAL AND SPIRITUAL REALM – and – MANTRA: THE INSTRUMENT TO TAP THE POWER OF SYMBOLIC SOUND, SCRIPT, AND THOUGHT – respectively. 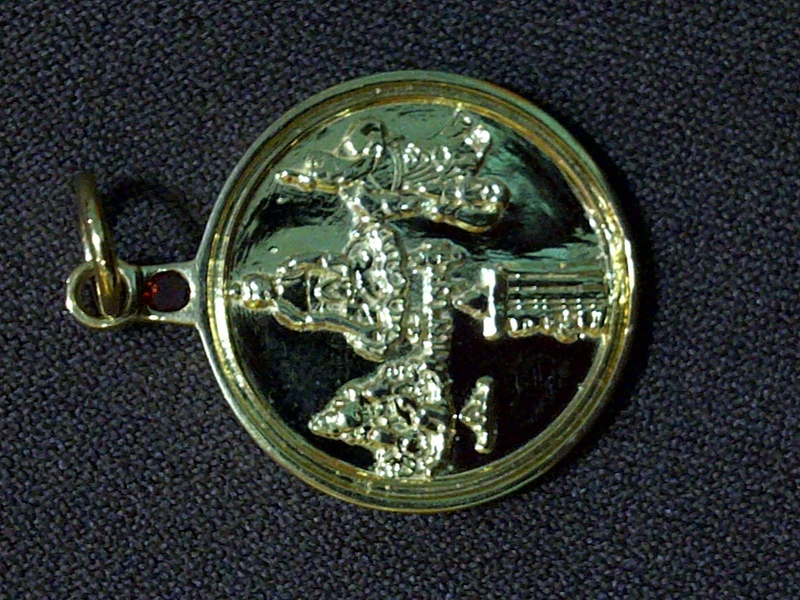 The WISH FULFILLING AND BUDDHA'S BLESSING MANTRA PENDANT has the image of the Medicine Buddha on the front and the Medicine Buddha Mantra symbolic script at the back. These are just some of the tools that we can use to help us have a calmer mind. 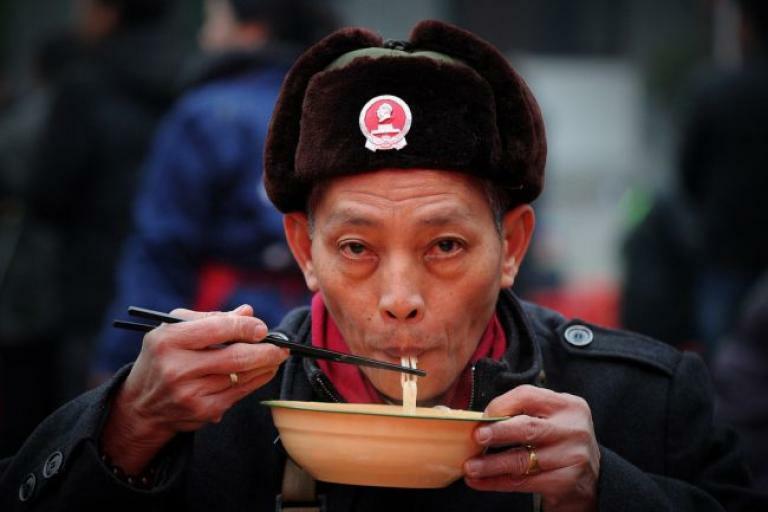 There are other ways to achieve a calm mind, however, this would require seeing one’s BAZI and Feng Shui of the house. Thus, I’m unable to discuss it here. But more than anything, the first step to a calm mind is the decision to make it happen.